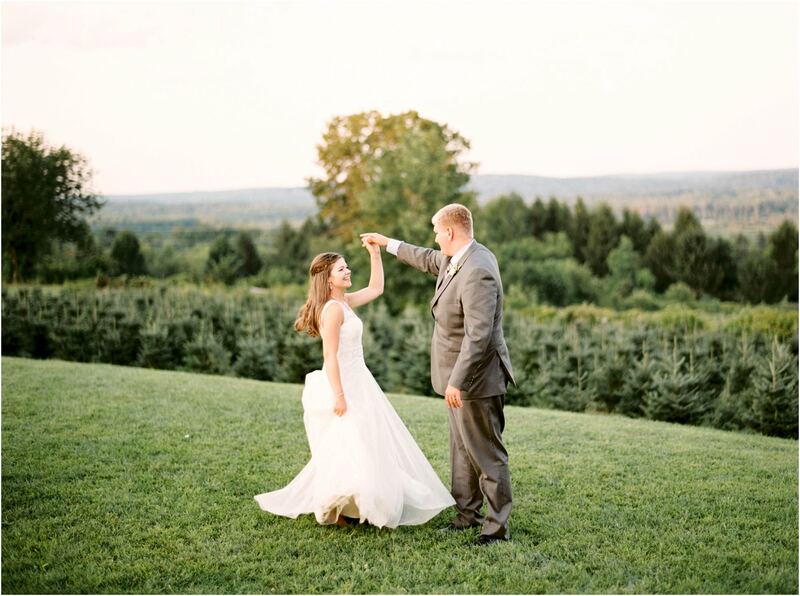 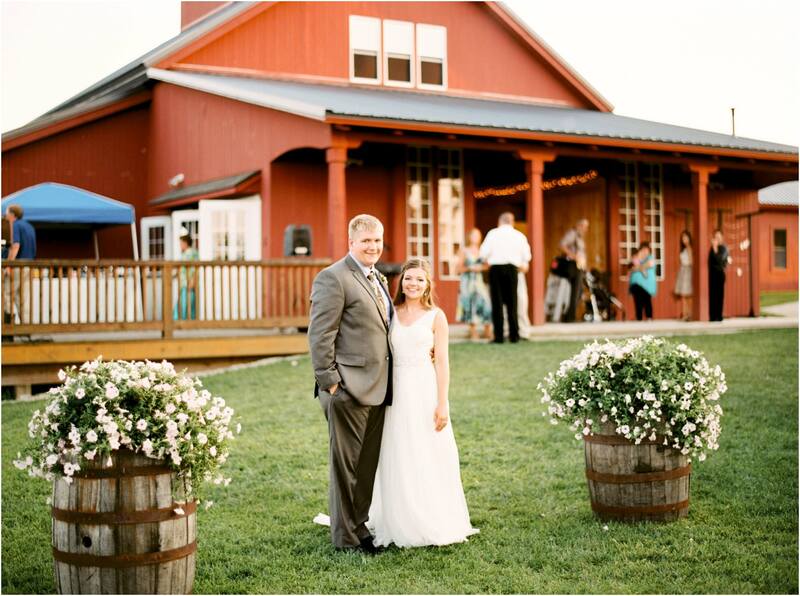 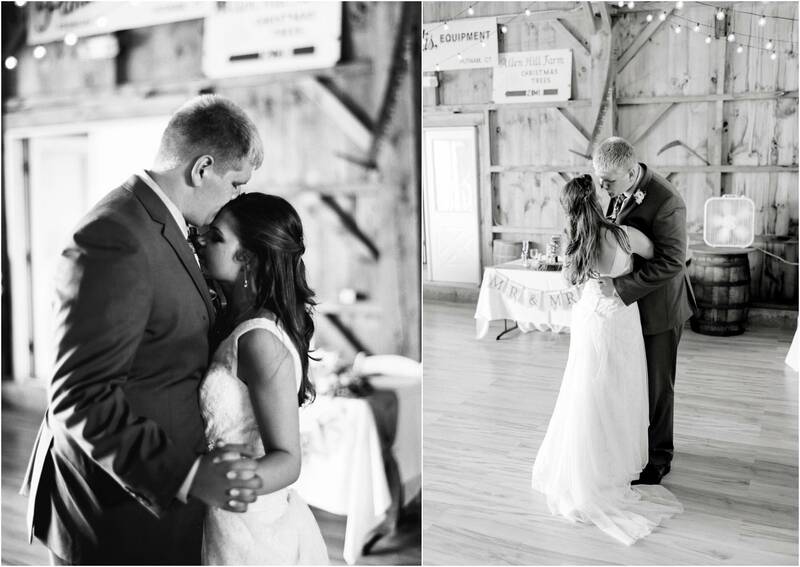 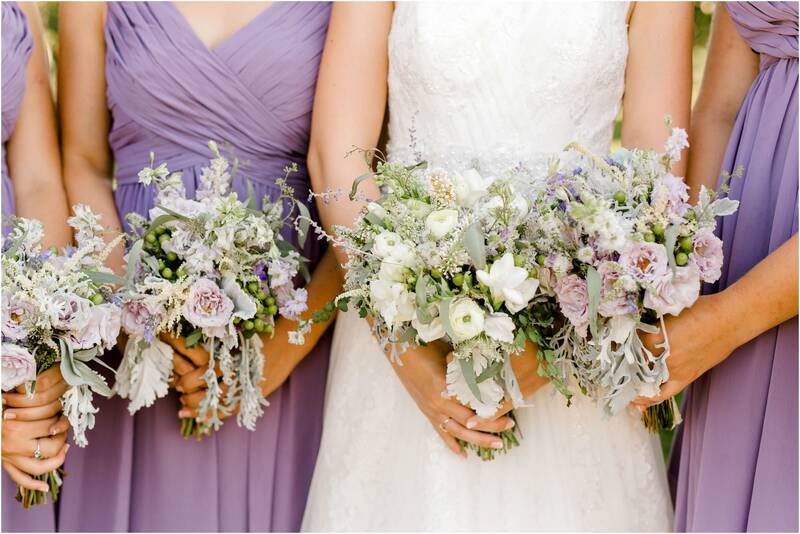 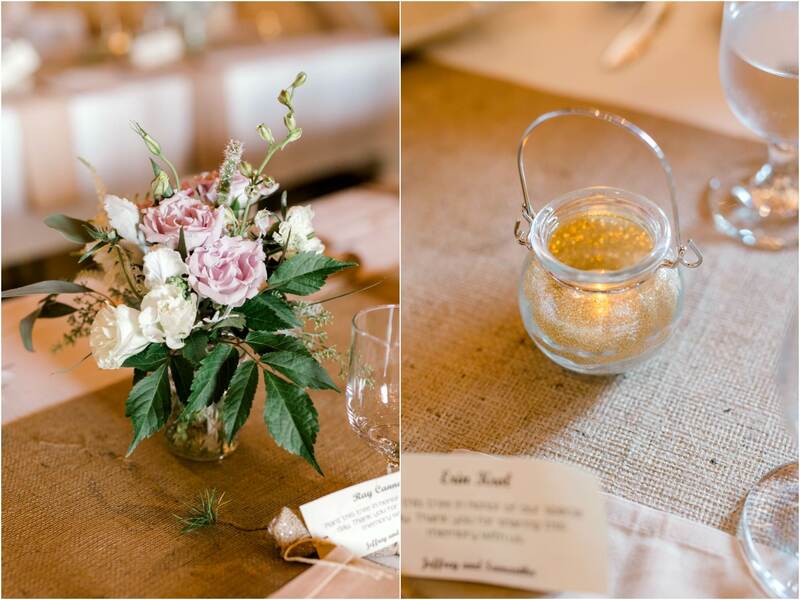 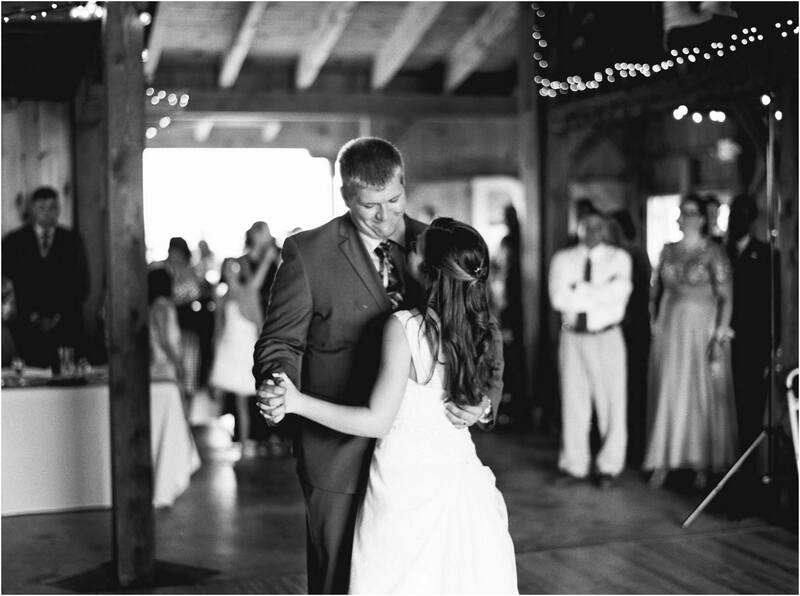 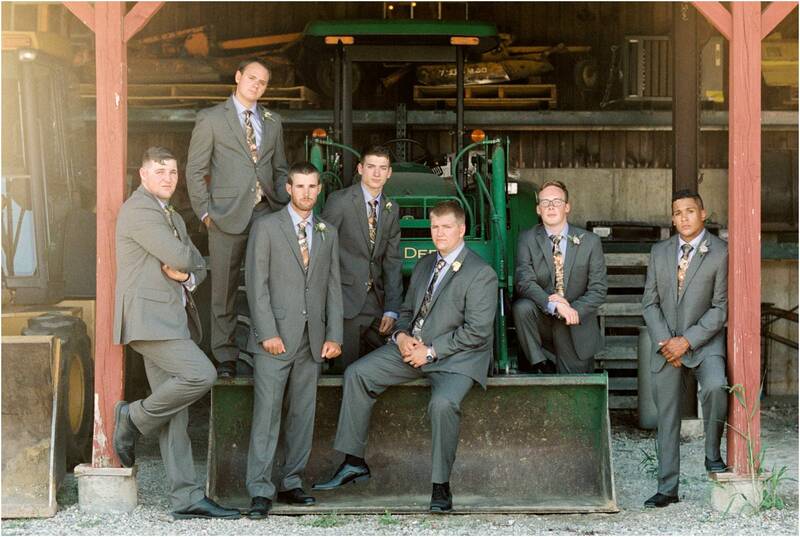 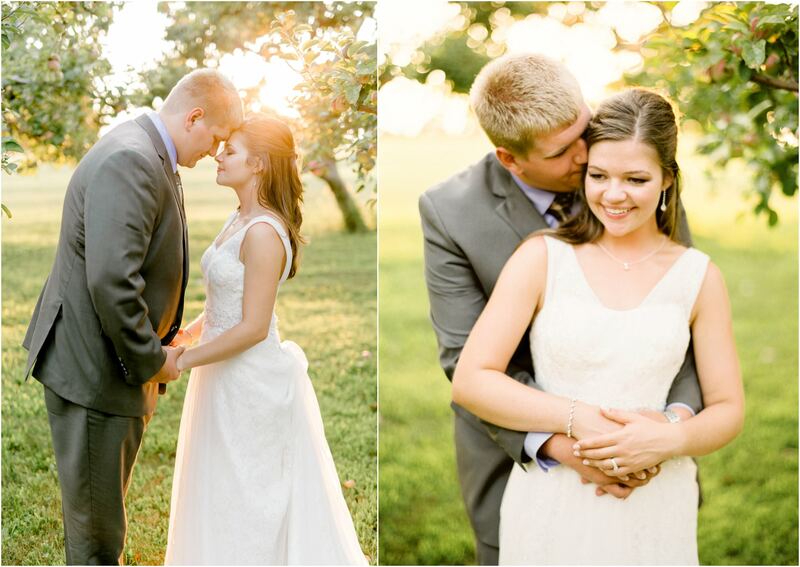 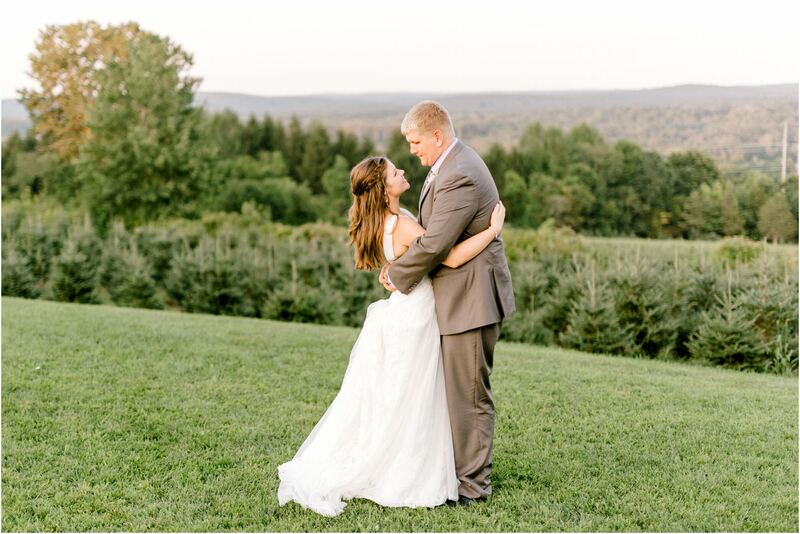 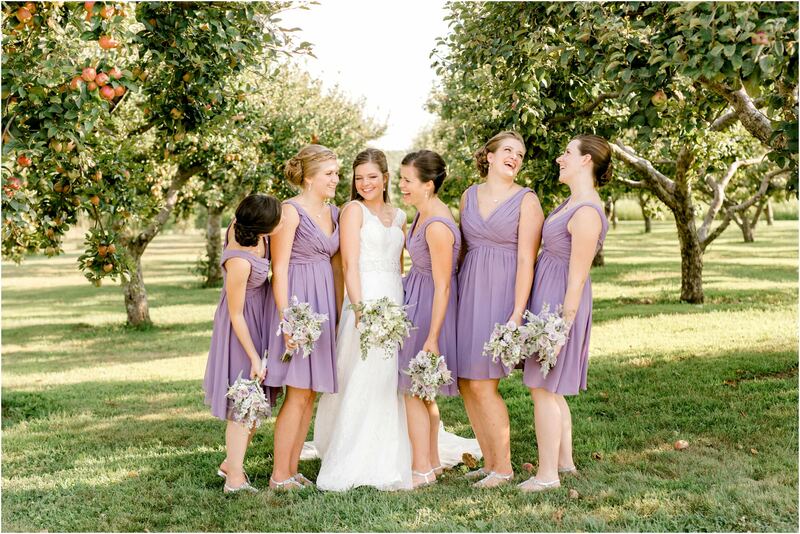 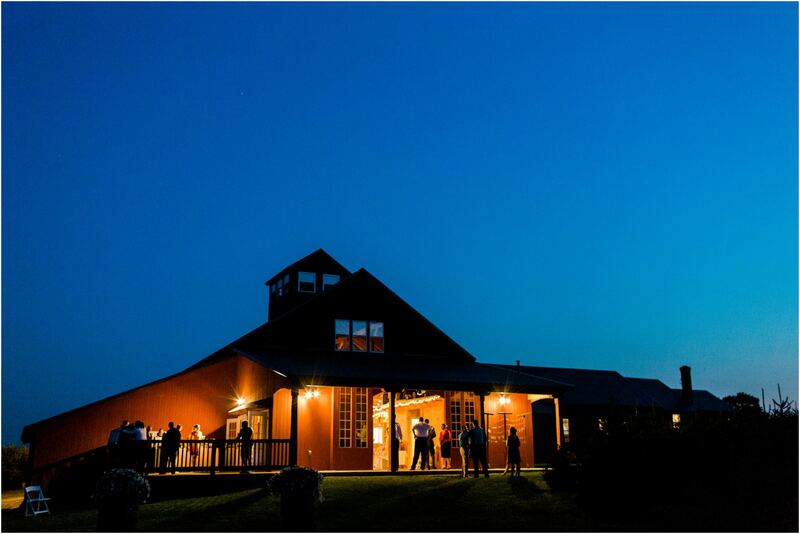 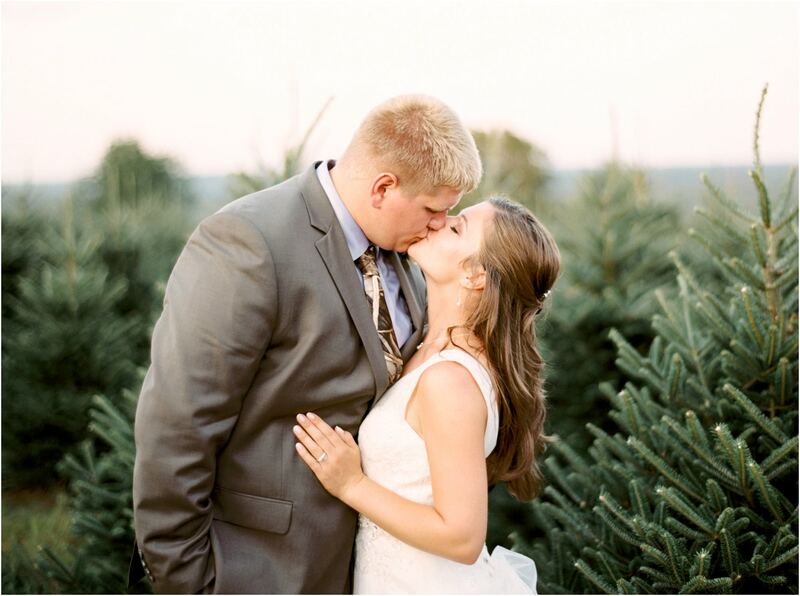 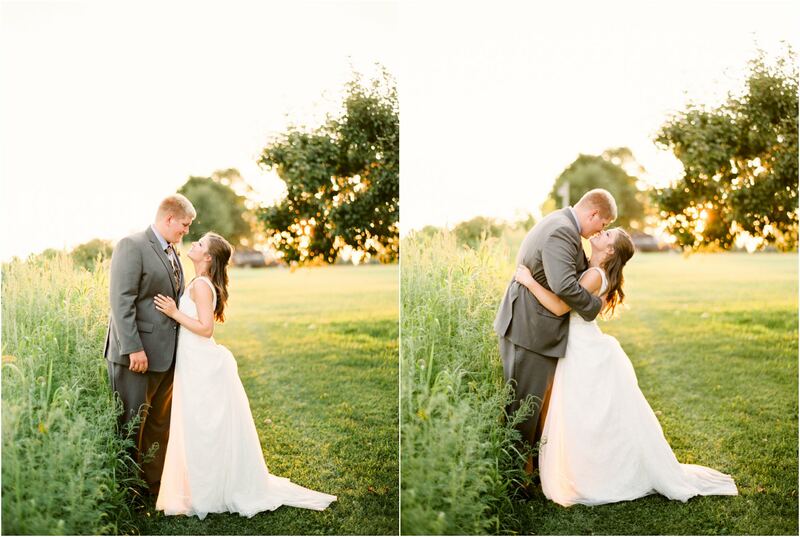 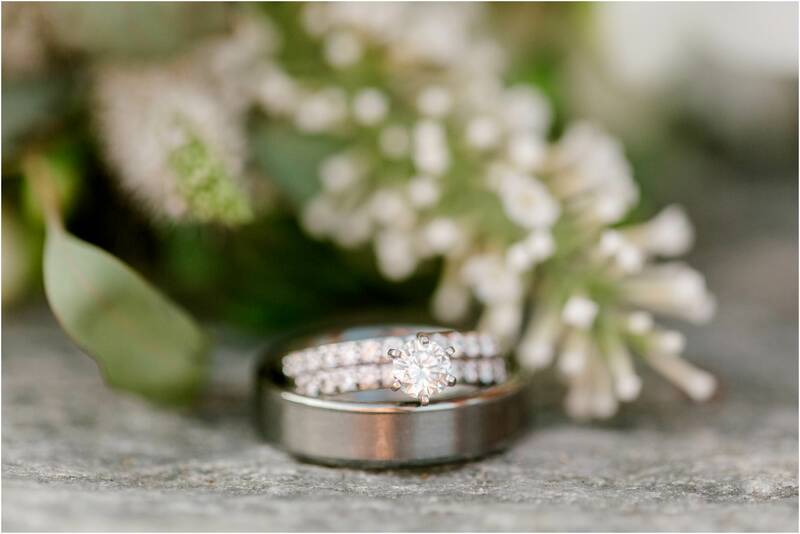 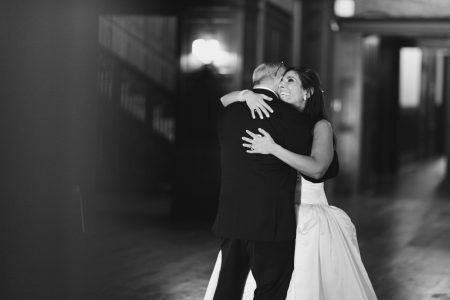 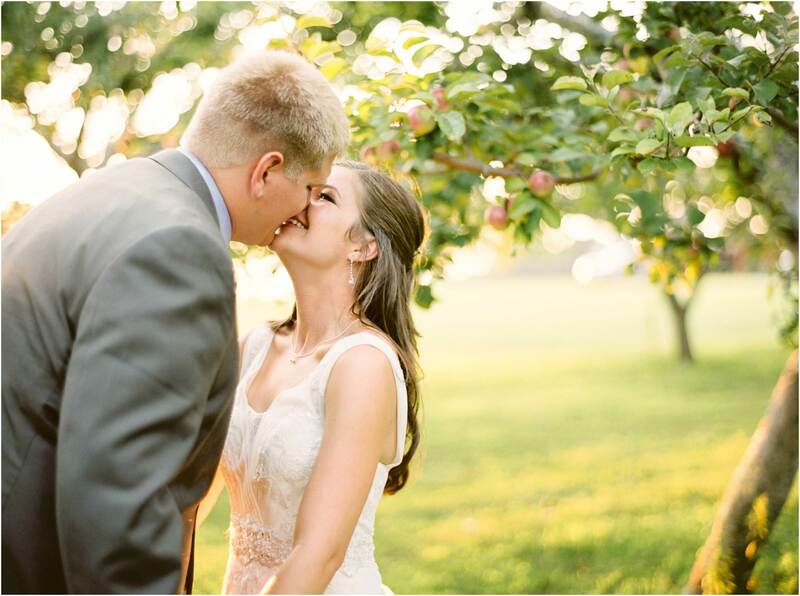 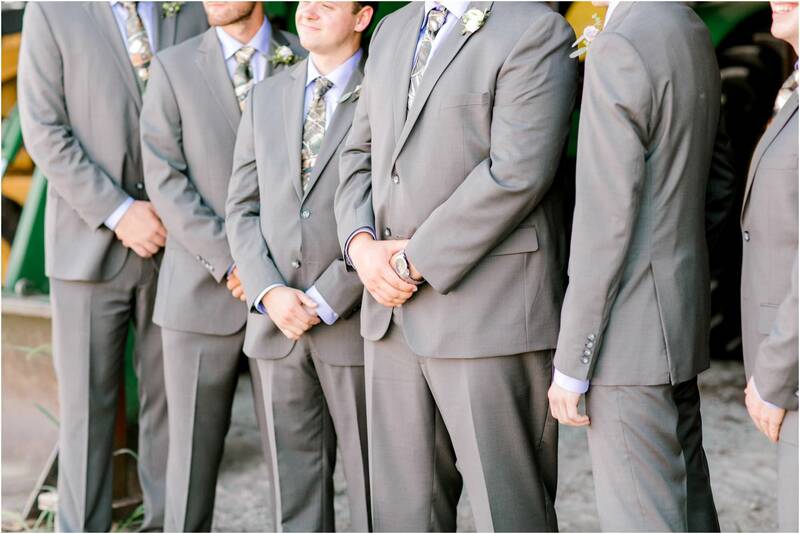 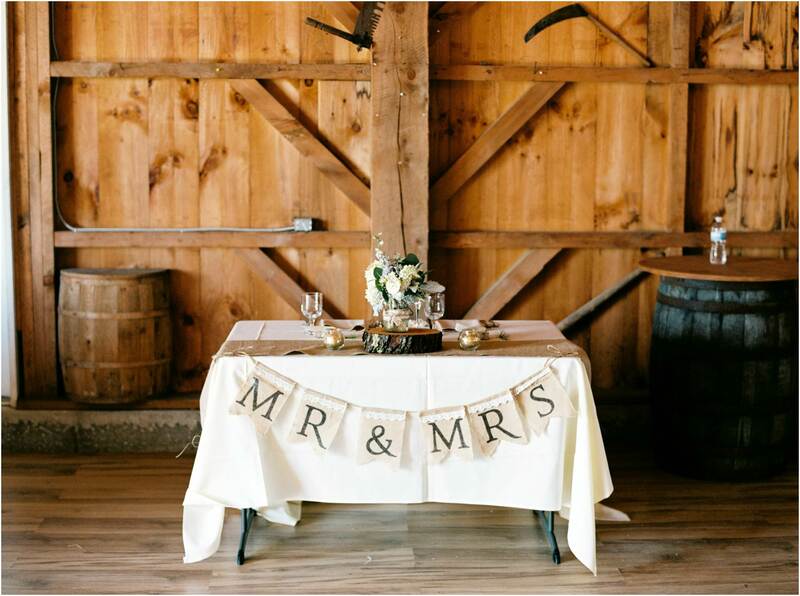 We’re finally sharing Samantha & Jeffrey’s rustic Allen Hill Farm Wedding! 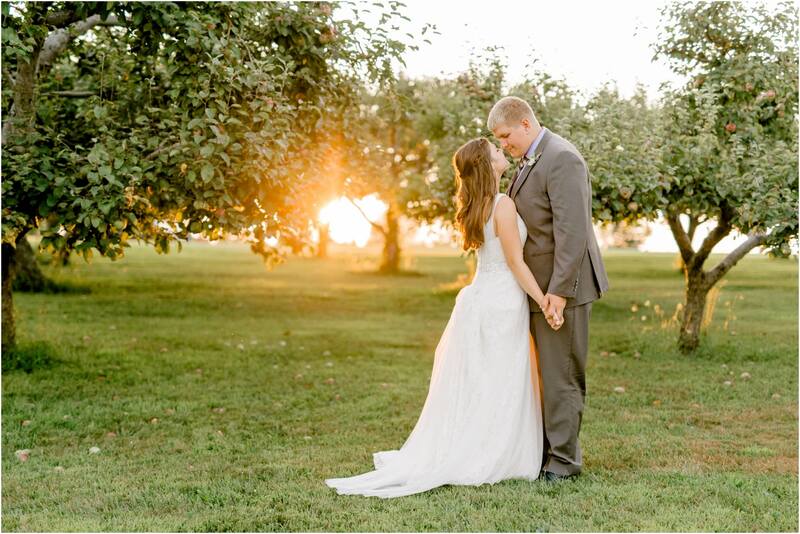 We had such an amazing time photographing this wedding – we were lucky to have gorgeous weather and the most beautiful sunset! 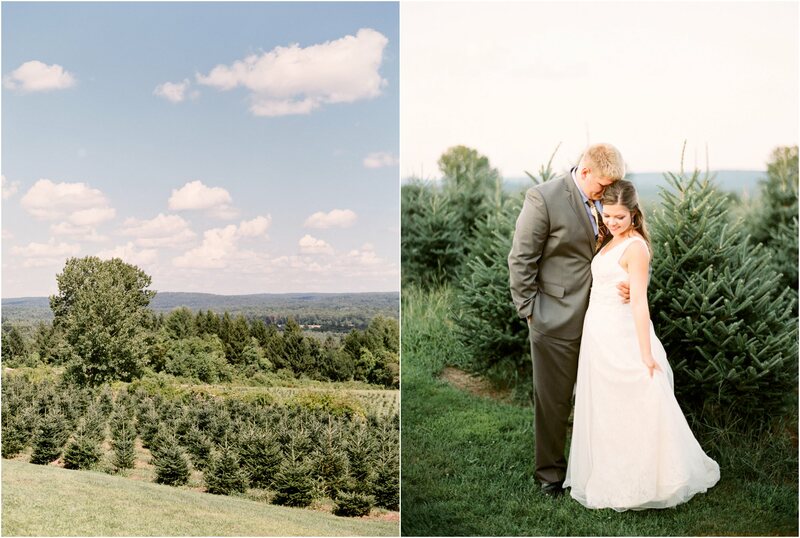 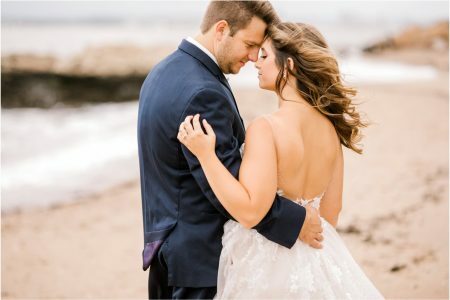 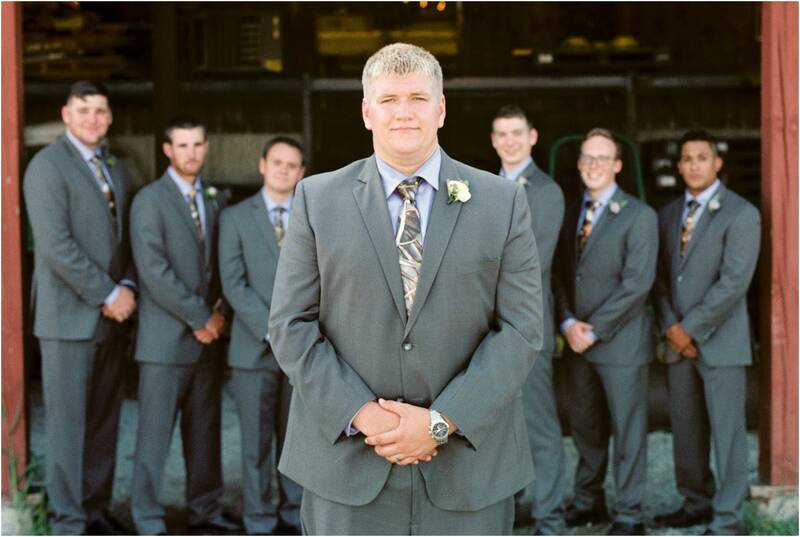 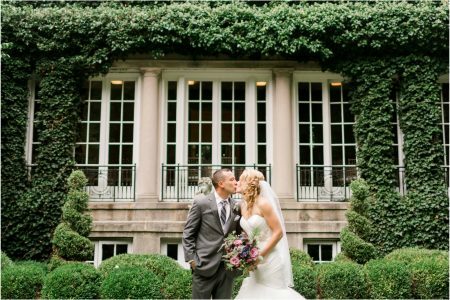 They were also nice enough to let us use their day as our first hybrid wedding (half digital photography and half film photography), talk about trusting us! 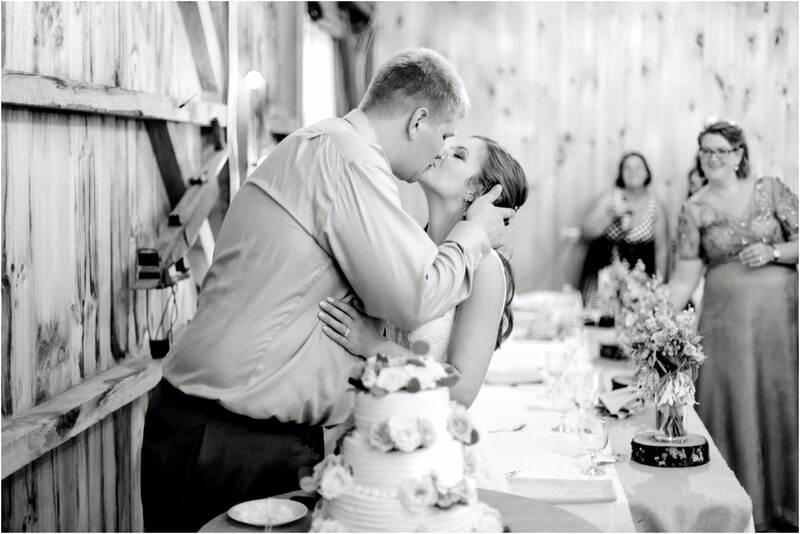 Sam’s father made the arch that they used for the ceremony (one of my favorites!) 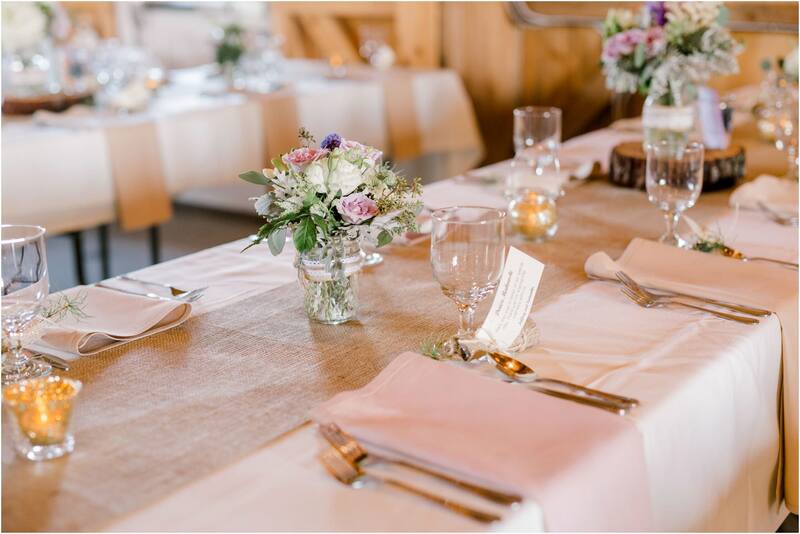 and fun fact: the catering company that they used for their wedding was the same one we used for ours (Impressive Catering Services – he’s the best so if you’re looking for someone definitely send him a message and say we sent you!). 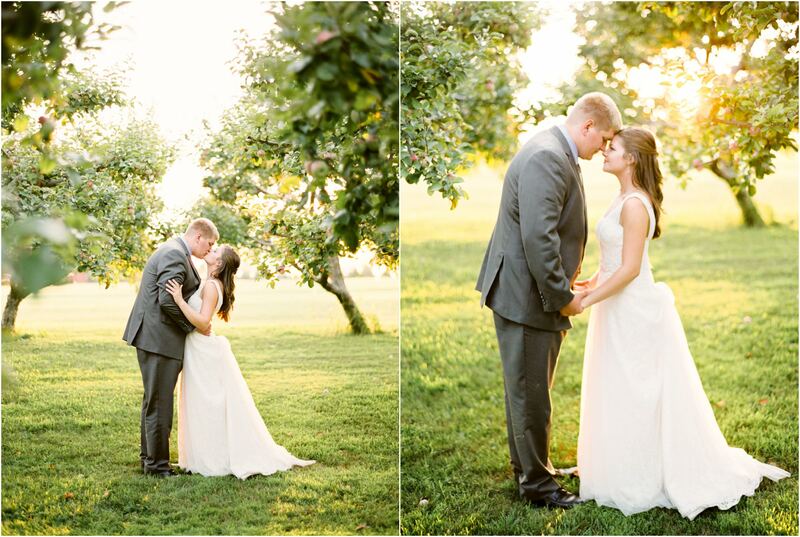 All in all it was a beautiful day, Sam was stunning and we are so happy that we were able to document it!